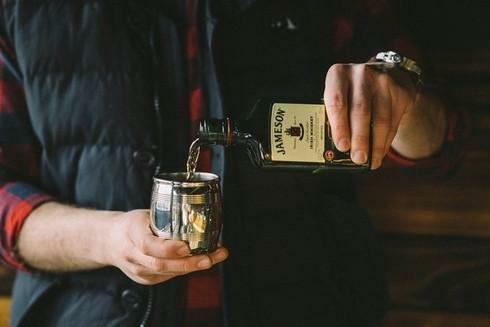 St. Patrick's Day demands more than green beer. Mirror Finish Pewter Bourbon Barrel Jigger 2 oz. Mirror Finish Pewter 3" Orig. Barrel Beaker 9 oz.